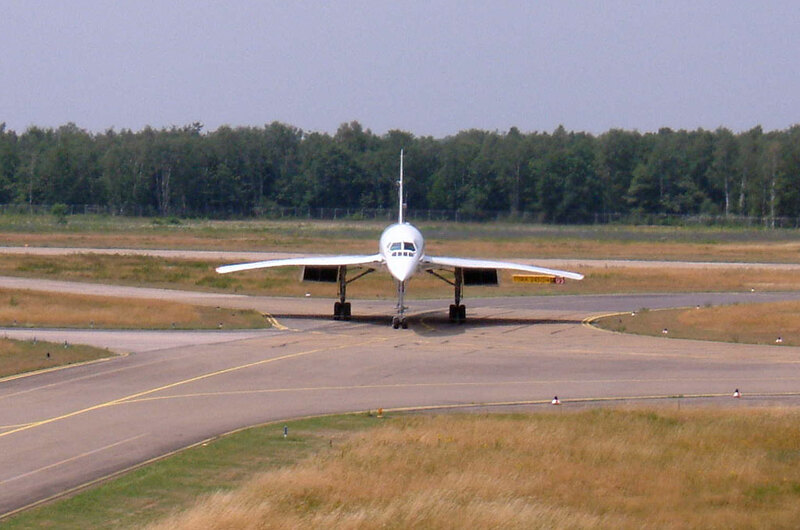 British Airways Concorde G-BOAG has visited Toronto at the start of the mini North American cities tour, that will also see Washington and Boston receive special farewell visit from Concorde. 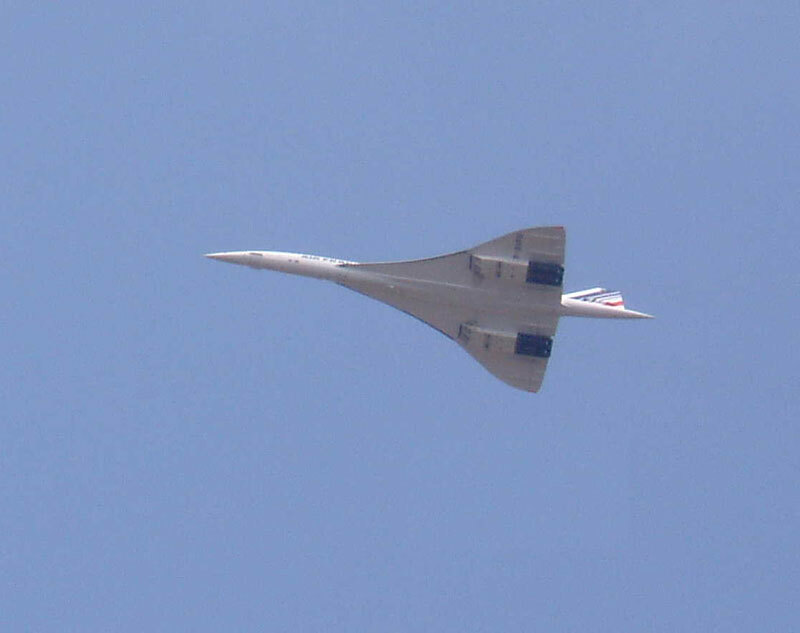 Alpha-Golf, flying as Speedbird Concorde 97, under the command of Captain Les Brodie, departed from London Heathrow at 16:37. Also on board Concorde was Captain Ron Weidner, flying as co-pilot. The aircraft made good progress and landed at around 3:30 local time, at Pearson International Airport, Toronto, less than 4 hours after it departed from the UK. The event was covered live on local TV news stations. 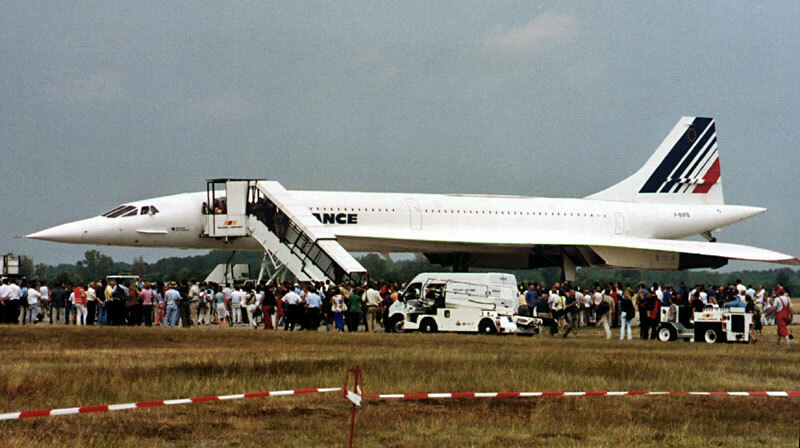 Concorde has visited Toronto many times since it entered service in 1976, the last such visit was by G-BOAC on in October 1999. 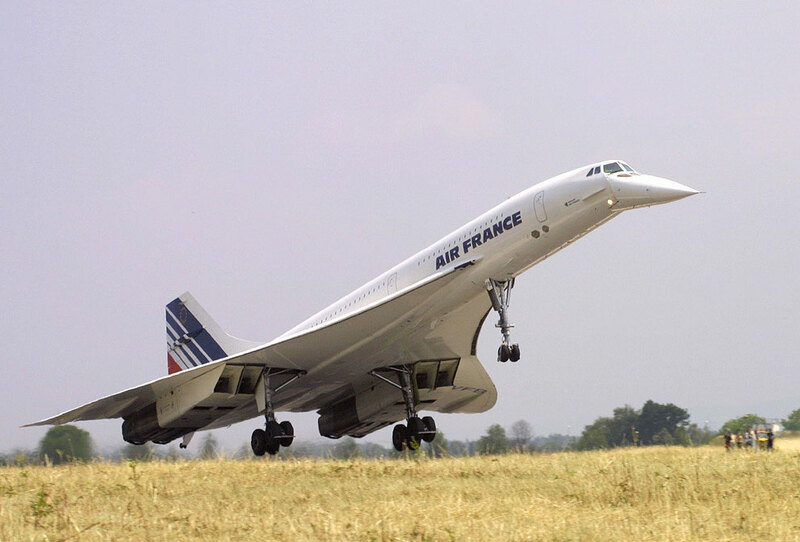 "Toronto has embraced Concorde with the same wonderful enthusiasm with which it has supported all of our services over the last 40 years,” praises the airline’s David Noyes (executive vice president BA for North America).
" We wanted to bring the aircraft here one final time to show our appreciation." " For more than 40 years, Torontonians have been strong supporters of British Airways," Mr. Noyes said. 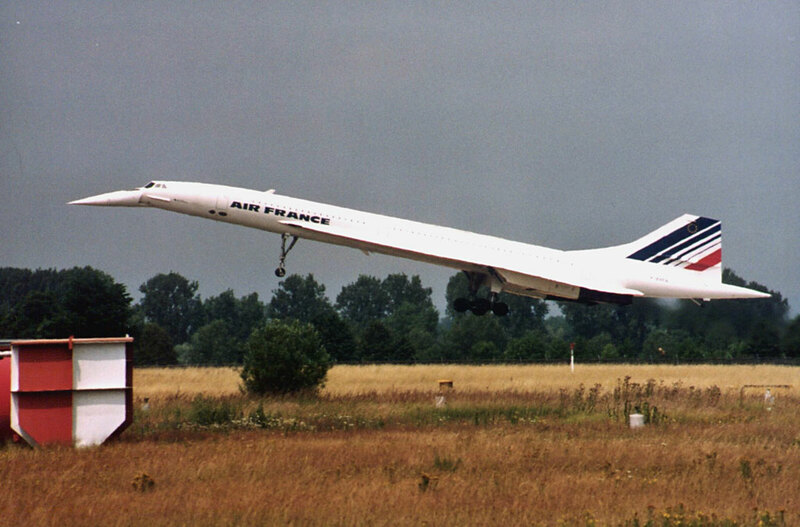 "And British Airways is very proud to be able to fly Concorde into Canada one last time before her retirement on October 24th." Beofre departure the crew thanked Toronto over the radio for their help over the years, saying it it had been great working with them. To listen to the ATC exchange click here for the clip as an MP3 file. Alpha Golf's positioning to New York will allow the airline to operate an additional JFK-LHR flight on Friday. The BA004 departed shortly after 1pm and arrive into Heathrow at 22:00. Alpha-Golf on short finals into Pearson.